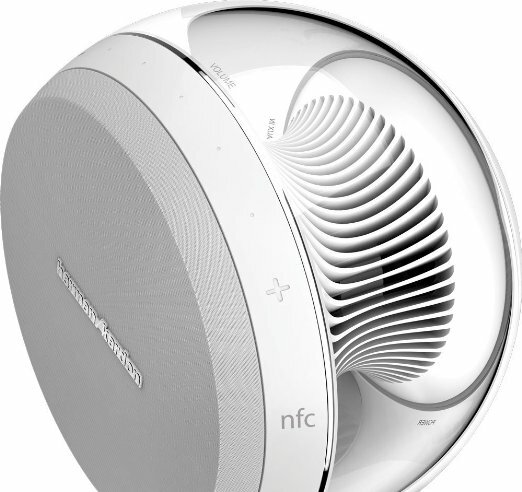 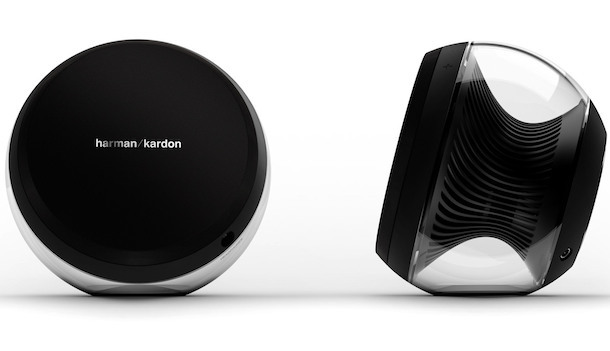 Harman Kardon just introduced the Nova wireless stereo sound system, comprised of two compact speakers in a translucent spherical exterior which shows its unique turbine woofer enclosure and passive radiator for bass response. 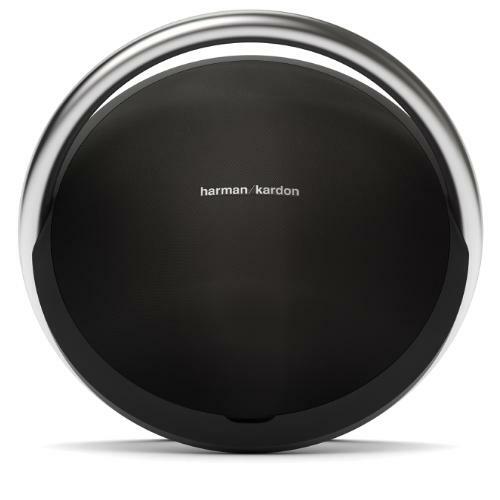 Each speaker offers a performance-tuned 2.5″ driver and 1.25″ tweeter, and Harman Kardon Digital Signal Processing for sound staging and voicing for depth and realism. 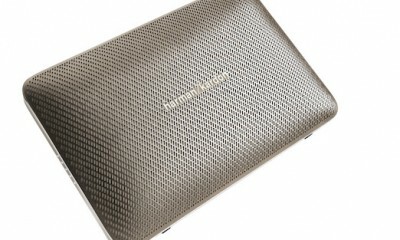 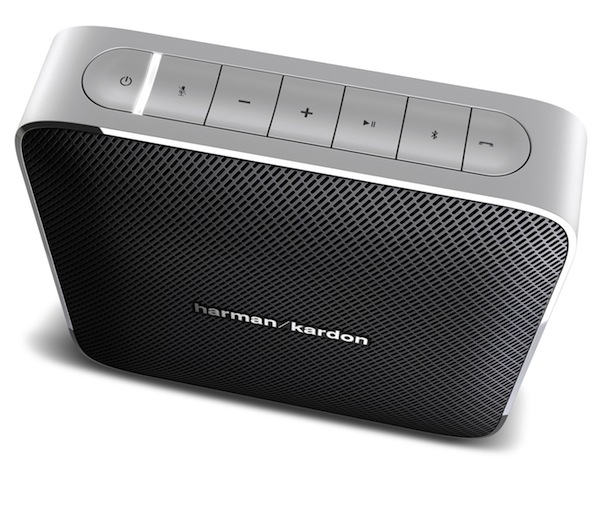 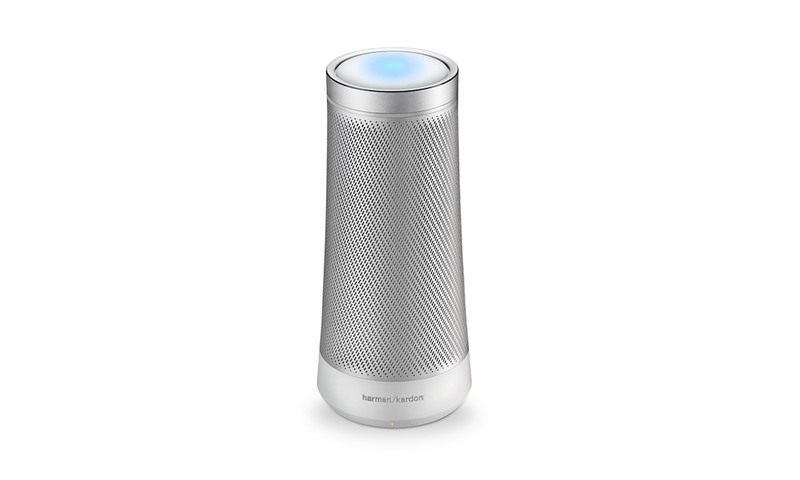 The Harman Kardon Nova Stereo Streaming Sound System is available now for $299 in black or white.